. @RobCubbon is an Amazon bestselling author, online teacher, graphic designer and all-round good guy who wants freedom for you and success for your business. Please check out Rob’s site here. Be sure to circle Rob on Google Plus! Q1 How did you become an independent entrepreneur? What brought you online? Originally to get graphic and web design work Just started on WordPress to promote my graphic design business but became interested in entrepreneurship and selling. I was lucky to get work from my site after 6 months of blogging in 2006. I haven’t looked back. Can be done now. I recognized early that blogging was a way to get targeted traffic. I know it’s more difficult now but it’s still possible. Q2 Can any blogger write a book? Why would they want it and how to start? I think every blogger should consider writing a book. Either PDF to sell from site or Kindle or both. In fact, I would consider trying to write one book after another, it’s not that difficult and persistence is key with Amazon. It’s quite easy to write 600-700 words a day, by the end of the month you’ll have a book. Imagine that? A published author! Every Kindle should be made into a paperback with CreateSpace. You can hand out copies of your book at events. Put a link to your squeeze page in the first 10% of your Kindle and it will be clicked on when people “Look Inside” on Amazon. But to enter KDP Select and get the free giveaways and countdown deals it need to be exclusive to Amazon. Q3 How do you market yourself on Amazon? How did you become a best selling author there? Q4 We are proud to have you as member of our community. 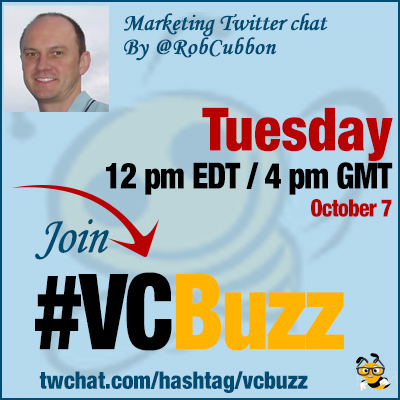 What’s your experience with Viral Content Buzz? Q5 You’ve said you are happy to work from home. How do you organize yourself to be productive now that you have no boss? It’s great living in Thailand because now that I’m settled I find I have more time than I would do in my home country. I suppose over the years I’ve set up systems and VAs and other outsourcers.